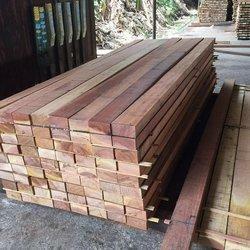 Keeping track with the latest market development we are actively engaged in offering supreme quality Balau Sal Timber. 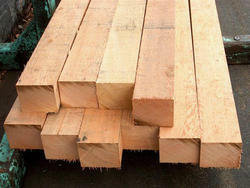 Wood & Timber Merchant Co.
Sri Dayal Timber Pvt Ltd.
We offer a range of wooden logs which is moisture and termite free. Procured from reliable vendors, these hard and soft wood logs are roughly cut to avoid wastage of wood. These wooden logs are stored in moisture free area to avoid damage.